Check out Mt. Ashland’s affordable lift ticket and season pass prices – at less than half of the national average. You can save even more by purchasing tickets in advance. Lock in your savings today and enjoy Local Mountain Fun all winter long. 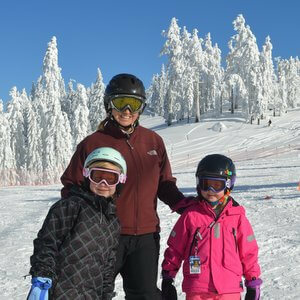 We are one of the most affordable ski areas in the U.S.
Mt. 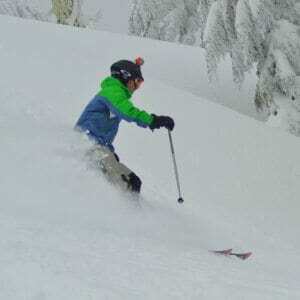 Ashland Season Passes get you discounts at nearby ski areas.